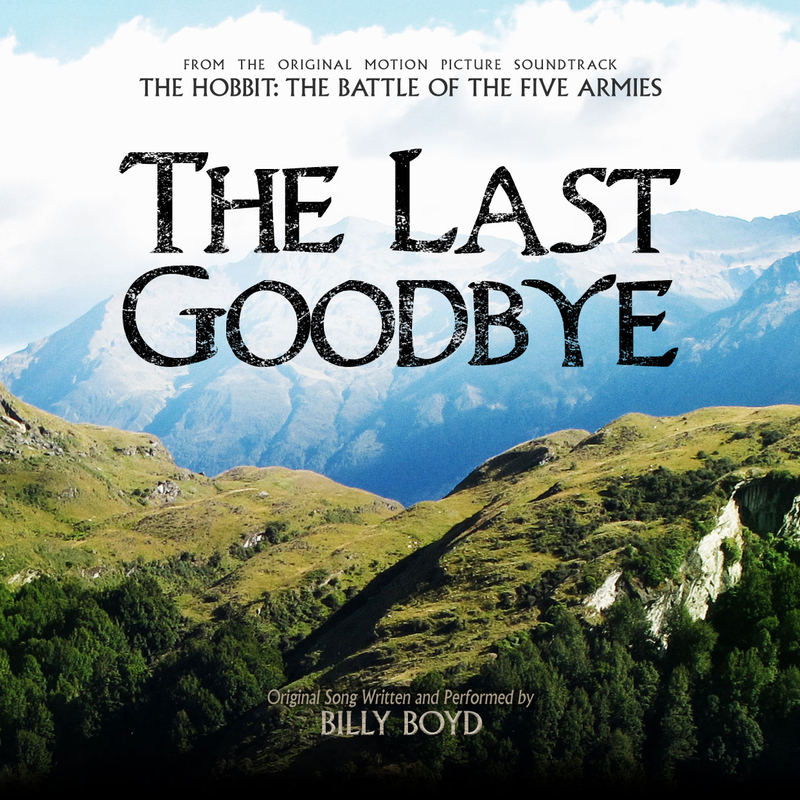 This is the song that concludes the trilogy of The Hobbit, filmed by Peter Jackson. To me it is even more than that. 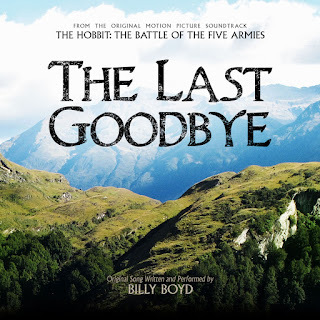 It is the perfect goodbye to both The Lord of the Rings as well as The Hobbit. What a magnificent journey the actors, producers and all others on the set have taken in participating in filming the mighty fantasy world created by Tolkien. It truly must have been a bit sad having to say goodbye to their characters, the world they were creating and to each-other. This was an epic undertaking and one I can imagine they will never forget.